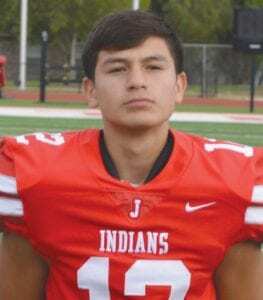 In last week’s issue, the award for Nick Cordova of Jourdanton in the District 15 3A-I honors was incorrectly stated. 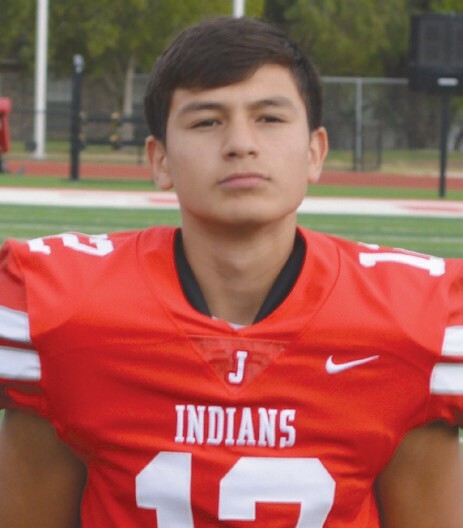 Cordova was named the Newcomer of the Year. We regret the error. Congratulations to Cordova for the award.